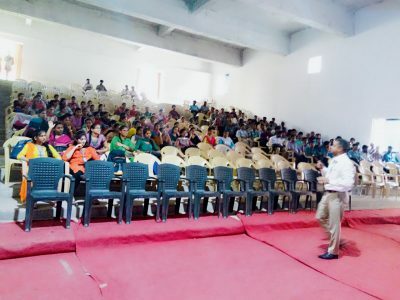 Corporate initiative taken for uplifting of society by doing social service in different modes be it A forestation, Cleaning Society , Sponsoring kids for education from Below poverty line, providing employment to youth by up skilling their communication and domain knowledge ,supporting Females for education, employment and serving society in other many creative ways. 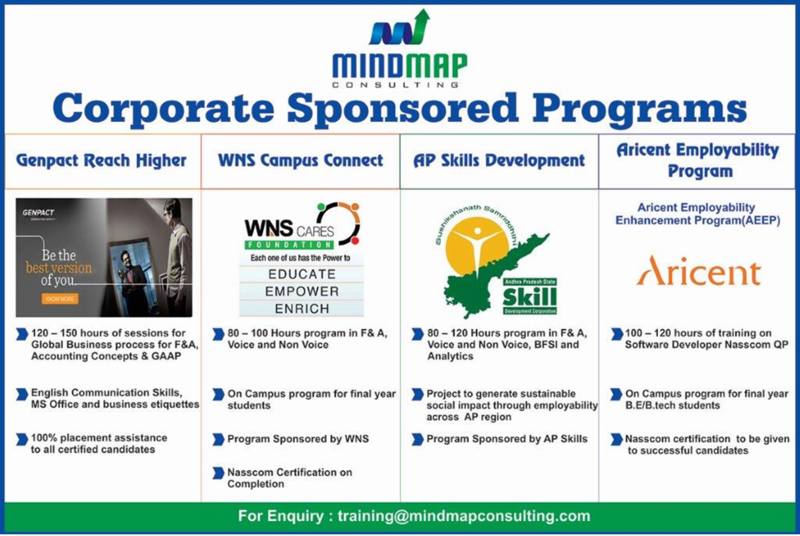 Corporate sponsored CSR programs Mindmap provides. 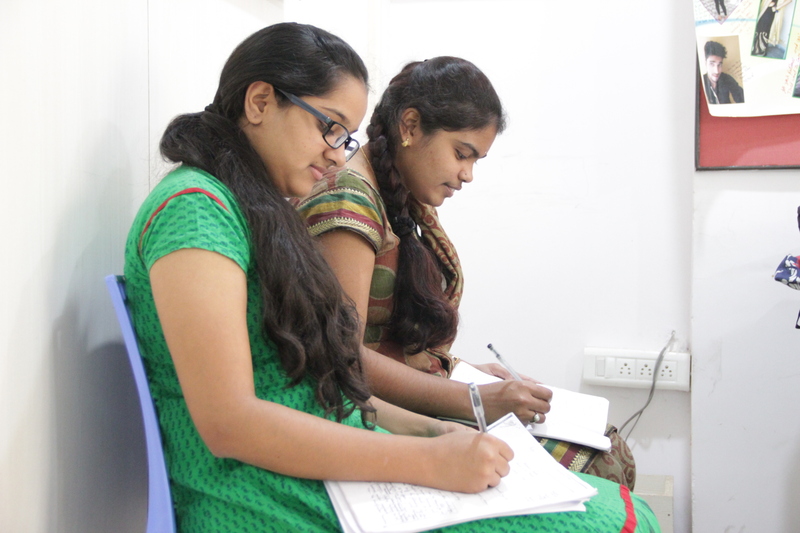 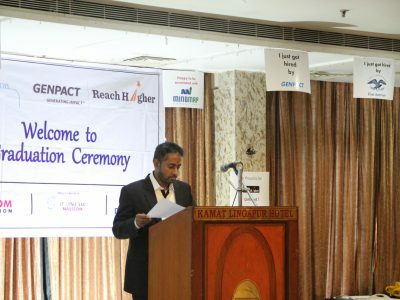 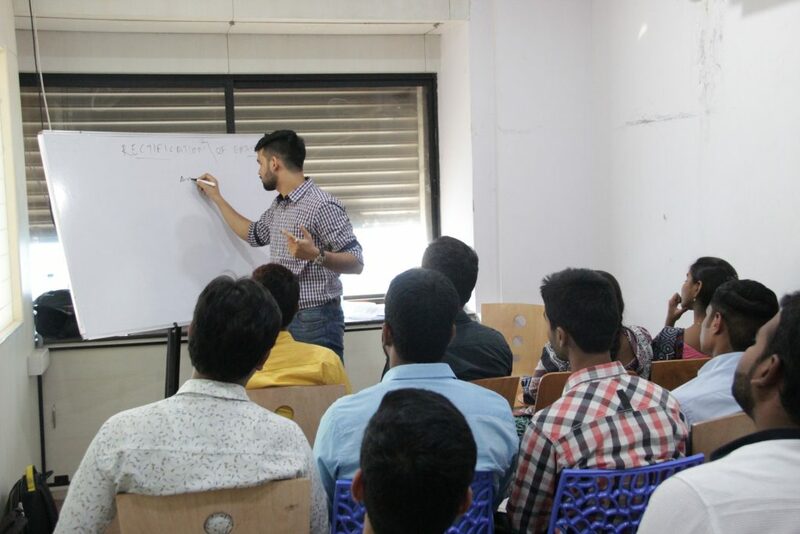 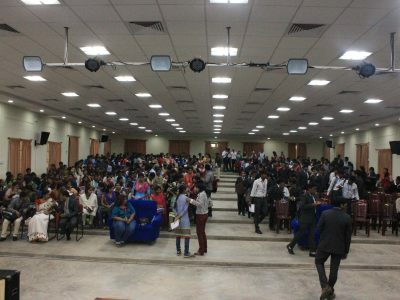 The Reach higher program is a unique skills program under the realm of Corporate Social responsibility (CSR) initiative by Nasscom Foundation and Genpact. 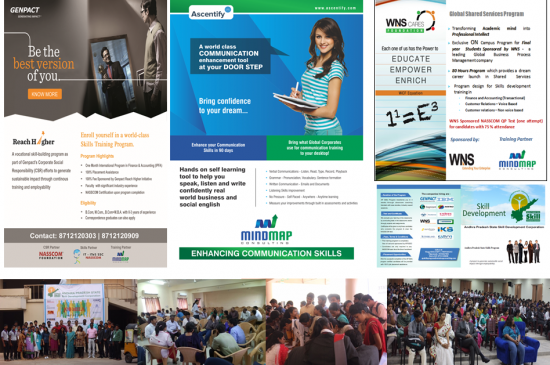 Mind Map Consulting has entered into an MOU with WNS to launch Campus shared services program as part of WNS Corporate Social Responsibility (CSR) initiative last year . 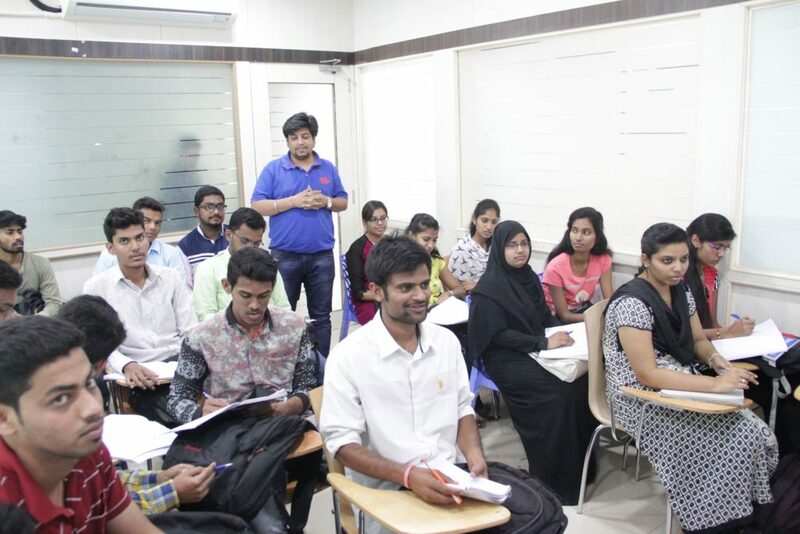 The Andhra Pradesh State Skills initiative has been spearheaded by APSSDC , a public private partnership(PPP) corporation to promote skill-development & entrepreneurship in the state of Andhra Pradesh. The ARISE program is a unique skills program under the realm of Corporate Social responsibility (CSR) initiative by Nasscom Foundation and Aricent Technologies .